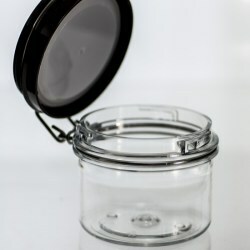 Contrary to traditional clicking, lock-up closures that require vigorous exertion and take up a lot of space outside the jar, the latest release of SR Packaging’s innovation provides users with a premium solution to close and open the better-sealing, more leak-proof, better styled, and more durable 3rd generation kilner jar, nicknamed 3.0.0. 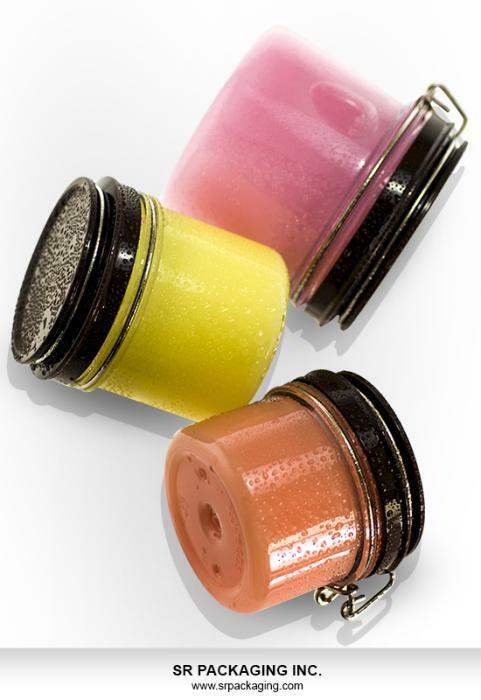 Compared with the 2nd generation of the company's kilner jar released at the beginning of 2014, the 3.0.0 kilner jar gets rid of the separated LDPE sifter that was supposed to block air and moisture to keep contained products uncontaminated and turned out to be too clumsy for many consumers to use. 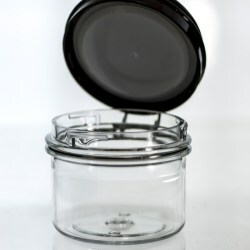 The core design of 3.0.0 kilner jar is to place the LDPE substance right on the kilner jar lidmaking the 3.0.0 version easier to use and a much better solution by far. Inheriting the screw lid from the previous version, the 3.0.0 kilner jar appeals to those who seek simple chic as well as practical functionality. The new version uses durable stainless steel, highly stable PET with excellent transparency, and a PP lid that can be designed and created using any colour for the whole component. The 3.0.0 kilner jar can be printed on and decorated using a number of industry-standard techniques, such as silk screen printing, hot stamping, labelling, and more. Consumers will enjoy being able to use the 3.0.0 kilner jar as it is incredibly endurable and holds both hot- and cold-filled products. 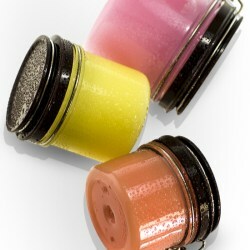 The jars are perfect for a number of household items, including beauty, personal care, and kitchen items.